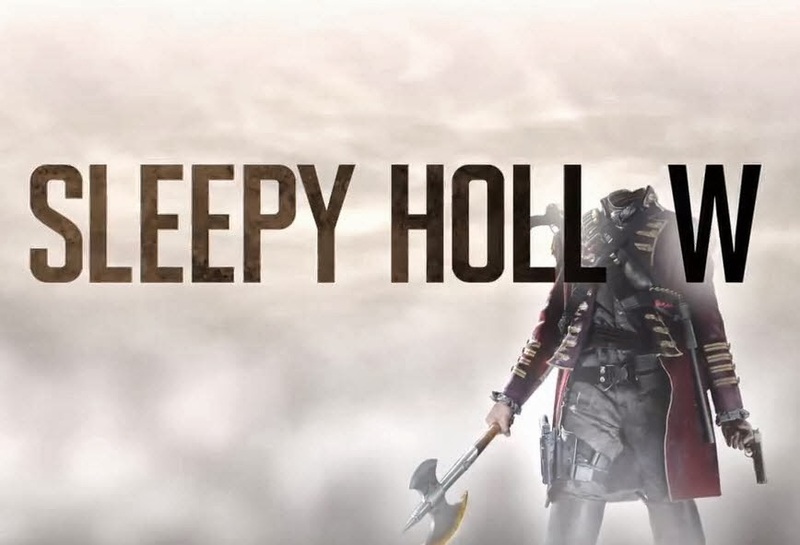 Cancellation Watch: Sleepy Hollow Drops, but Still Doing Well. The Neighbors Returns Weak. Last week, FOX’s new supernatural procedural series Sleepy Hollow bowed to impressive ratings when it pulled a 3.5 score in the all-important 18-49 demographic. But the series had the benefit of an early start and no significant competition on its debut night. This week, however, NBC’s ratings powerhouse The Voice returned with an expectation that it would deliver a blow to Sleepy Hollow‘s Nielsens performance. And the numbers did drop, but not too much and nothing to worry about at this point. For its second episode, Sleepy Hollow pulled a 3.1 score (and 8.56 million total viewers, both based on the preliminaries) which is a drop of 11% from its debut ratings, but definitely not a cliff dive. Most shows experience a dip after their premiere episodes (both new and returning series), so that was expected. And the fact that it still posted what counts as impressive ratings against NBC’s monolithic The Voice (which actually debuted up from where it was last year) and is definitely a feather in the cap for FOX. This series just might be the surprise genre hit of the season if it can continue to hold onto numbers like these. Even if it drops down to the mid-2’s, it still will be considered a ratings win for the network and a sure bet that the show will make it into a second season. 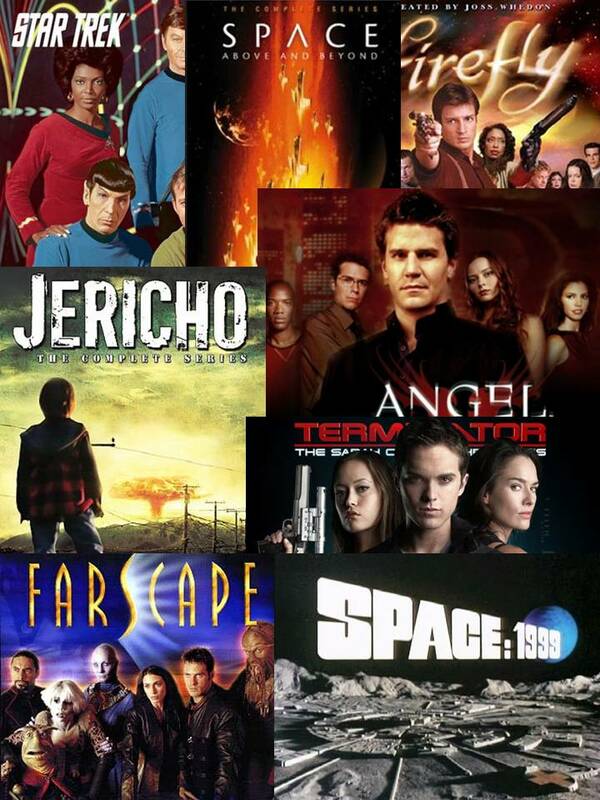 No guarantees at this point because over the last few years we have seen plenty of genre shows that bow with impressive numbers then take a death spiral into cancellation (V, The Event, Terra Nova, Alcatraz, and perhaps Revolution). But Sleepy Hollow is sitting pretty for now. Not as lucky is ABC’s returning sci fi sitcom The Neighbors which had its second season bow last Friday with only a 1.2 rating in the 18-49 demo and 4.58 million total viewers. Those aren’t disastrous numbers considering that the show is now on a low viewership night where expectations are not as high. But I’m thinking ABC would have preferred the series to at least remain level with the 1.4 score it had toward the end of its first season (when it was airing on Wednesday nights). If The Neighbors can stay above a 1.0 rating, it may be okay seeing as sitcoms are generally not required to pull the same numbers as full hour dramas. But it’s up in the air at this point (like it was during its entire first season) so I’m keeping this one at a Moderate Cancellation Alert level for now. Also on Friday, Nickelodeon’s The Legend of Korra continued its second season though it dropped a bit from its premiere. The most recent episode pulled 0.6 rating in the 18-49 demo with 2.2 million total viewers. That’s still a very good number for that network, though, and the show has no worries at this point. Over on Syfy, Haven remained steadily low with a 0.4 rating and 1.4 million total viewers. In response to questions from some of the fans of that show, I go into much more detail on its current status at this link. Tonight brings the much anticipated premiere of Marvel’s Agents of SHIELD at 8 PM EST, so keep an eye on the Cancellation Watch Twitter Site tomorrow for the premiere numbers from that one. Also, Person of Interest returns for its third season tonight (in its new night and time at 10 PM EST) and tomorrow at 8 PM EST NBC’s Revolution has its second season bow. I will be covering their ratings performance in a late week column in a few days. You can see the full schedule of Fall 2013 science fiction and fantasy shows with their premiere dates at this link as well as my preview/predictions at this link.